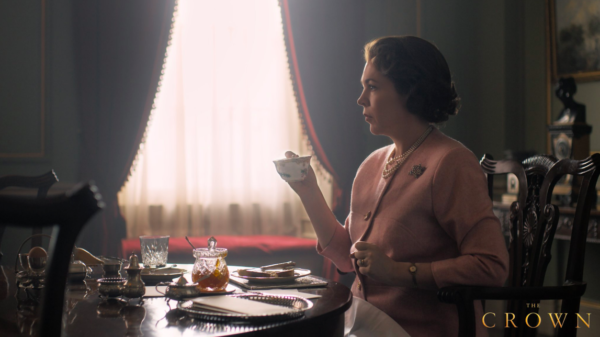 Filming has begun work on The Crown season 3, as proven by the trio of first-look images that have arrived on the web. Today, we have the first image of Ben Daniels as Antony Armstrong-Jones (aka Lord Snowdon). Daniels replaces Matthew Goode in the role, as the show jumps forward a few years and sets a whole new core cast. You can see the image of Daniels as Armstrong-Jones atop this page, where he’s getting a snap-happy with a camera. We’re assuming that The Crown series 3 will continue to explore Armstrong-Jones’ marriage to Princess Margaret, and perhaps delve into their divorce in 1978. 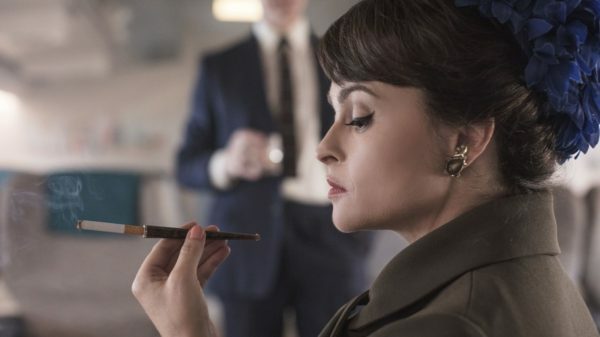 The Crown season 3 release date is yet to be announced, so these snazzy pictures will have to keep us entertained for the time being. We’ll keep you updated as more news comes to light.